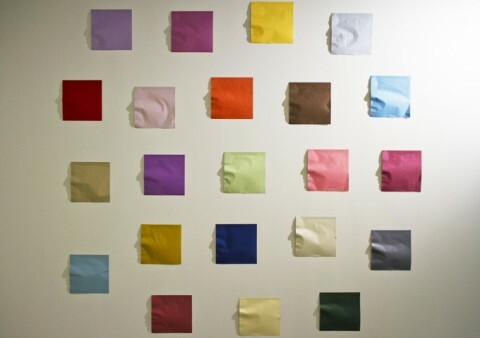 These shadow profiles, created with creased japanese paper and a single light source are simply stunning. Respect to the artist, Kumi Yamashita. Kumi, I believe I was one of your art teachers at Connersville High School. I think you must be the same wonderful artist I had in class. 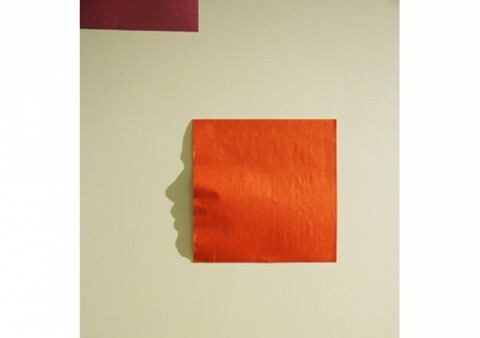 I looked for your name and was thrilled you did these paper shadow faces. Where are you living now? How are things in your life? I still have the cartoon you drew of my husband and me. I retired from teaching 7 years ago. Susan, you should contact Kumi on her site.